Somehow its December already and yet, in Baltimore, its nearly 70 degrees today! We're still thinking ahead to cold nights near the fireplace, big ol' family feasts, and all of the holiday snacking to be had. For all of you other forward thinkers, we have a few delicious snacks to offer you in sharing sizes. 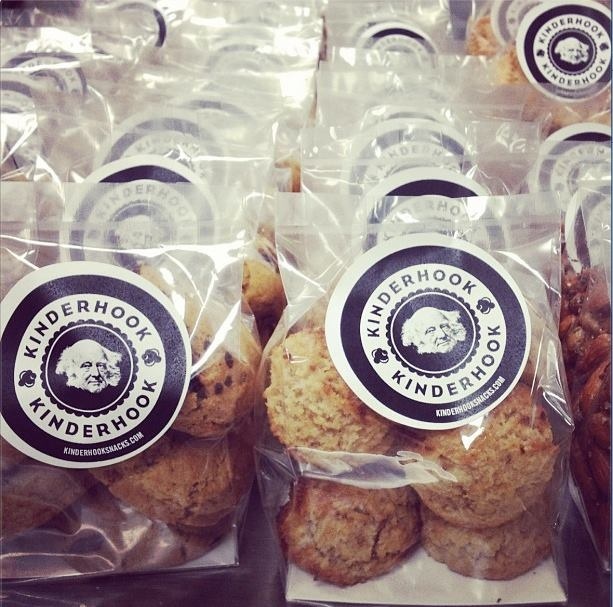 Just send us a quick email by 12/15 if you'd like Kinderhook snacks at your table this holiday season. Home deliveries on Friday December 21st. Baltimore only! Thanks so much Kathleen! We are so glad you enjoyed them! Picked up some of your snacks for holiday packages while shopping at Throv last weekend. The only snack I kept for myself were the salted dark chocolate chip cookies. Oh.My.Drool!! They were so (!!!!) amazingly tasty. Looking forward to trying more of your treats.